We started trying to get pregnant after being on Mirena for 4 years. I tried ovulation tests and counting my days and it just wasn’t happening. It seemed like I was ovulating still, but that their was no implantation. So I decided to change my diet and look for a cleanse for people trying to get pregnant. I used the Fertility Cleanse Kit. 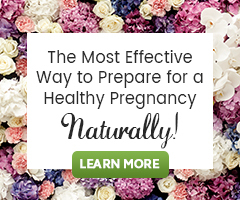 I felt completely healthier and got pregnant the first month I did the cleanse. 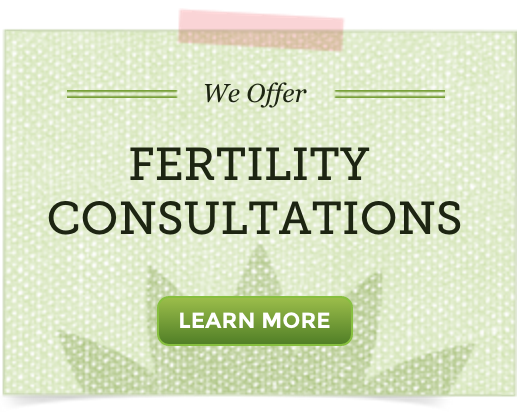 Don’t use fertility drugs. Changing your diet and doing a cleanse is all you need to do. It’s not only cheaper, but it’s healthier and you’ll get results quicker. My baby is now 8 months old and we are both healthy.